The unique wires material offer high-quality audio signal transmission which ensures outstanding sound quality. 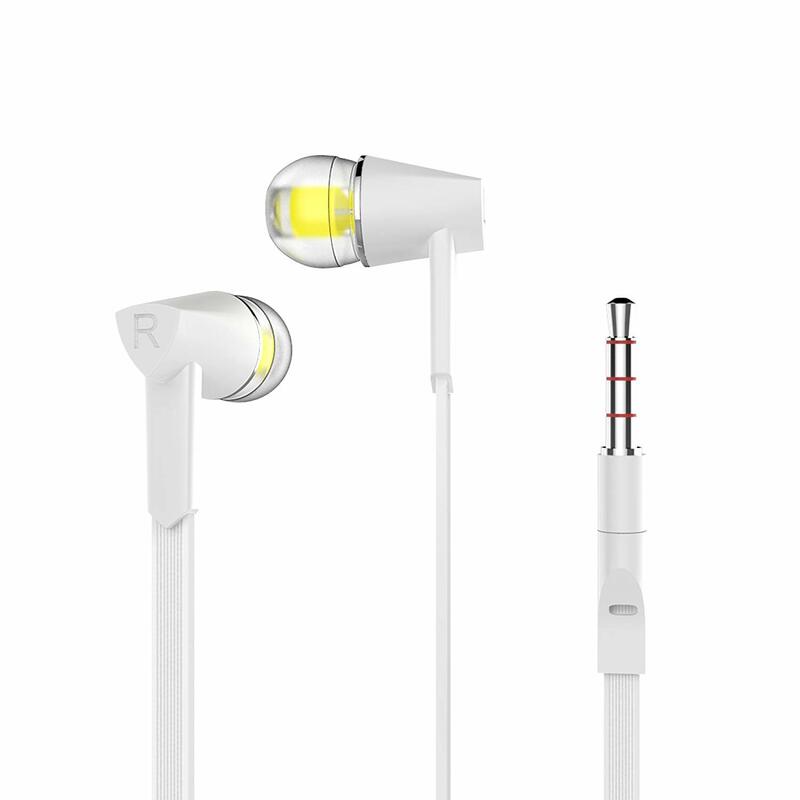 Wired headphones in-ear design combined with the correct ear tips will seal your music in but leave the external noise out and delivers clear sound with bass. 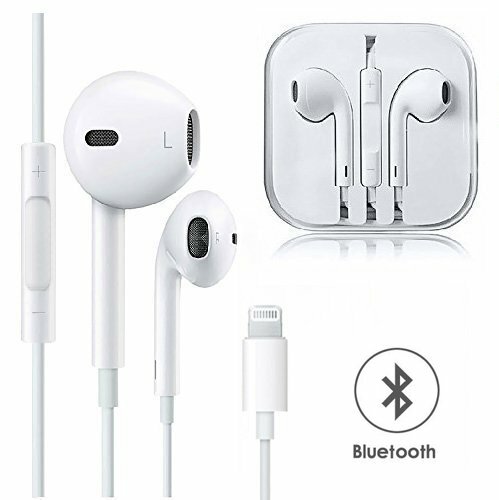 Lightweight and Comfortable fit: Thanks to pliable over the ear loops and 3 sets ergonomic earbud design, these headphones will fit comfortably in ears while gym training, traveling, dancing or hiking. 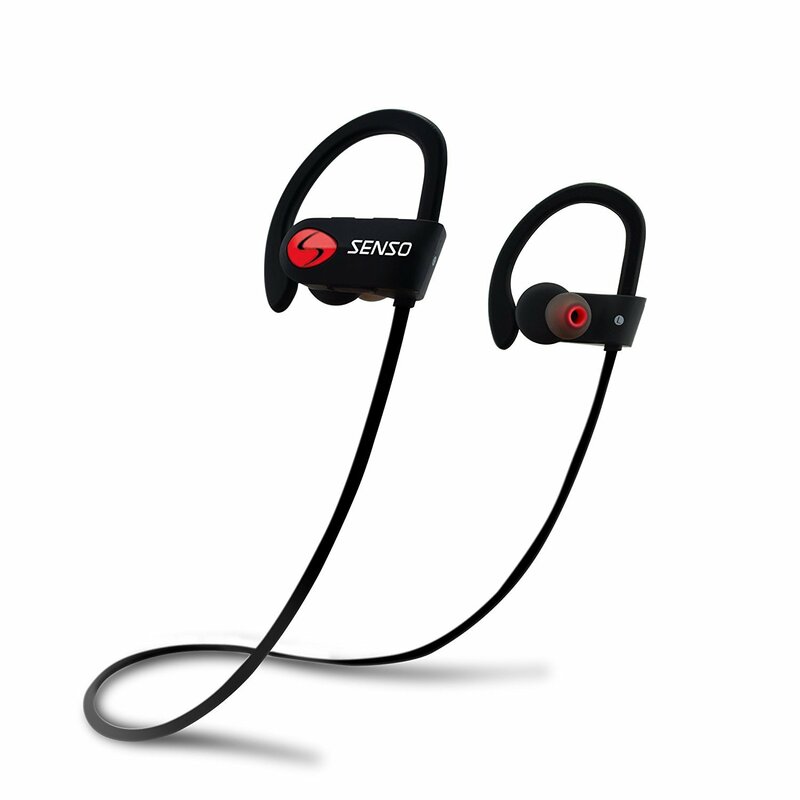 No need to stop your workout to adjust the earbuds anymore. 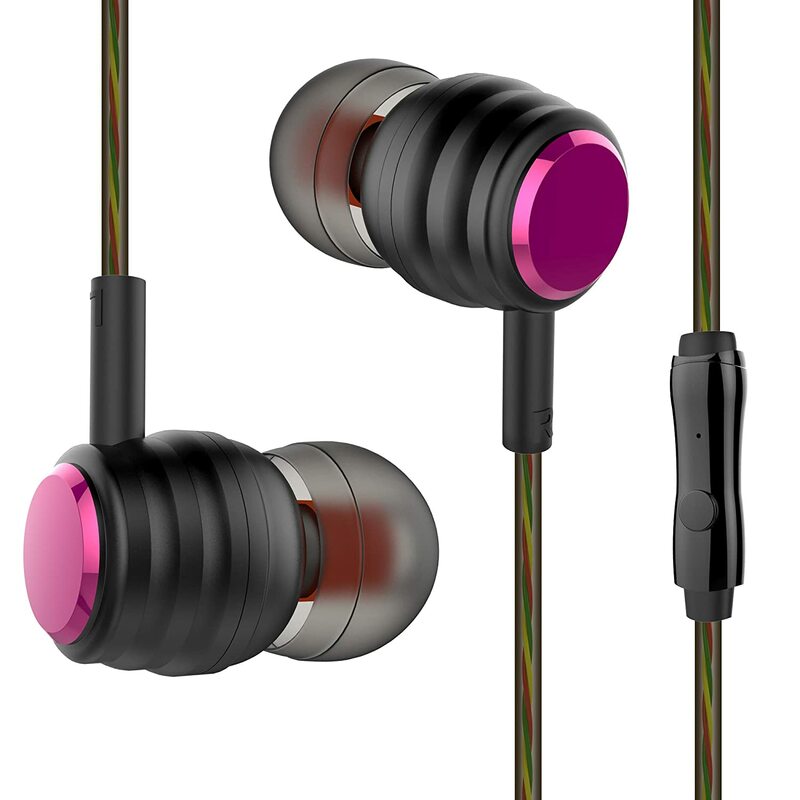 Convinient to Use: This earbuds with microphone is convenient for hands-free calling. 1-button in-line remote gives you the power to easily answer and end phone calls, control songs play, pause or skip. 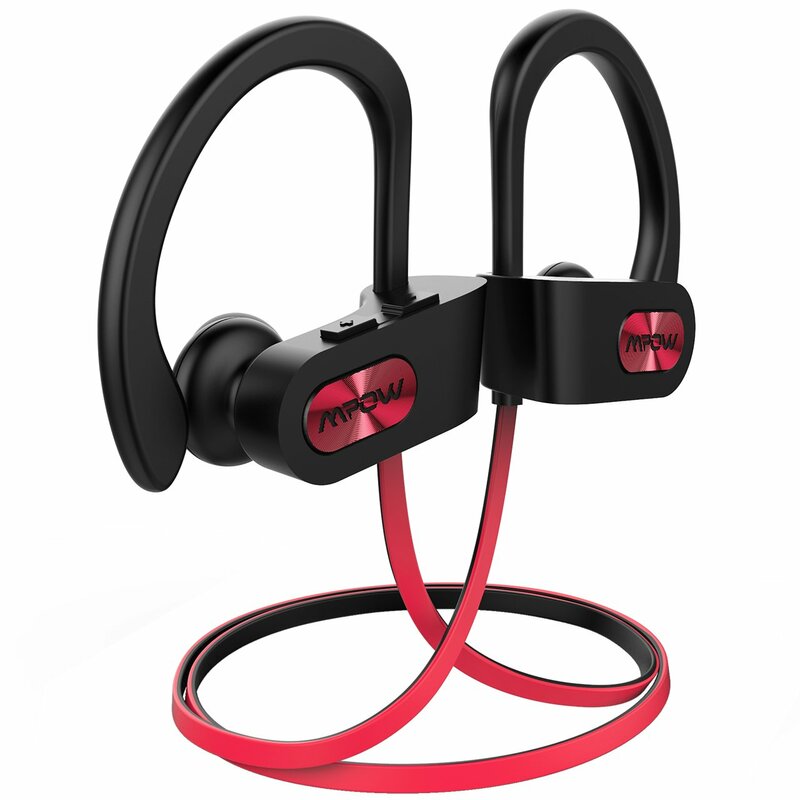 Wide Compatible Earphones: Marvotek wired earbuds’ 3.5mm Jack plug fits most Smart Phones, Tablets, PC, Music Player,Laptop and other devices with 3.5mm port.